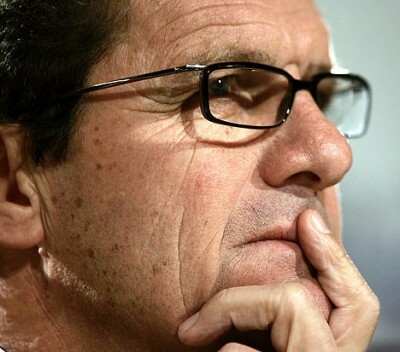 The English FA have today confirmed that Fabio Capello will keep his job as England coach, following the complete capitulation of the England team in South Africa. Apparently Fabio has been given the go ahead to lead England into the European 2012 qualifiers, following a meeting of the Club England Board consisting of Sir Dave Richards, Alex Horne, Sir Trevor Brooking and Adrian Bevington. “I can assure the fans I am now fully focused on our European qualifying fixtures, starting with the friendly against Hungary in August.” “We will look to introduce new players to give the team new energy and I will use all my experience to take England forward. We know that Fabio is very proud to be the England manager, but the lack of team spirit and fight all across the England team in the World Cup suggests that an England manager would have had an easier job to rally the England players. 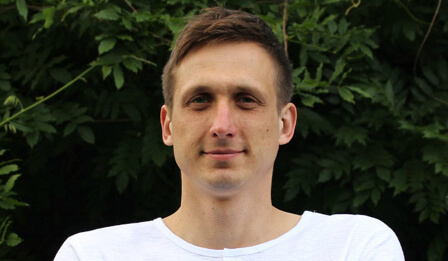 But now there is the distinct possibility that England will qualify – and qualify well for the European Championship Finals – but then when we get to the finals in Poland and the Ukraine (8th June to 1st July 2012) the England players will look like frightened little kids on the big stage and simply freeze – again. We obviously hope that is not the case, but looking back on Fabio’s career with England the only thing that didn’t work was the finals in South Africa, because before that Capello had a great record as England manager. That’s the thing that really concerns us, because we think the English players are not very strong mentally. Yep, good, I hope he starts from scratch, picks players on form and who are not injured like he said he would. If he picks a similar squad for our next game I’ll be very disappointed, first thing would be to get a new no. 1 , Hart seems like the best choice and then tell the likes of lampard etc. they are not wanted anymore!